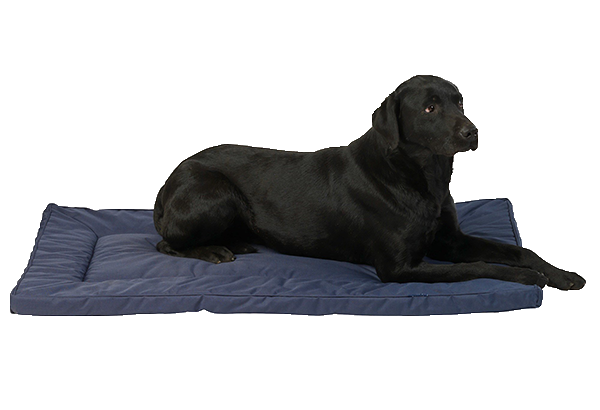 We have a wide selection of dog crate beds and crate mats suitable for both puppies and adult dogs. Our range includes soft cosy dog crate beds as well as waterproof puppy crate mats. All easy to clean incase of any accidents.